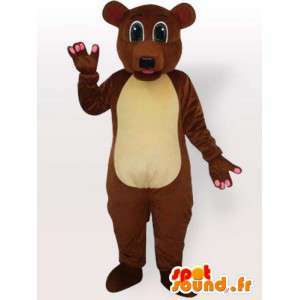 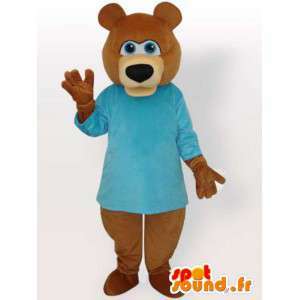 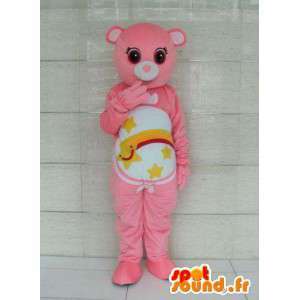 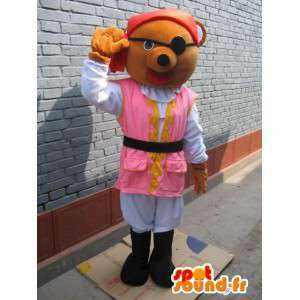 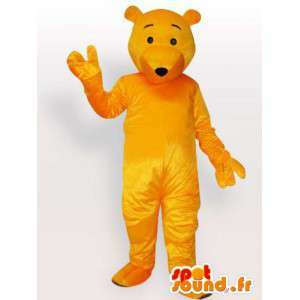 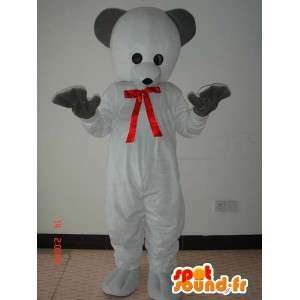 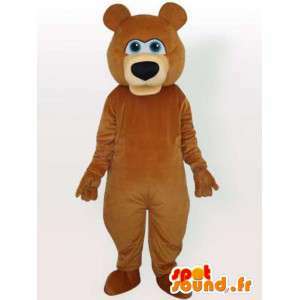 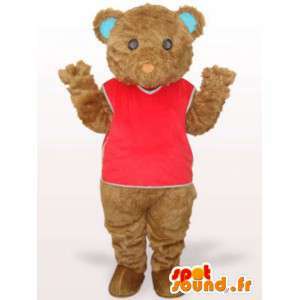 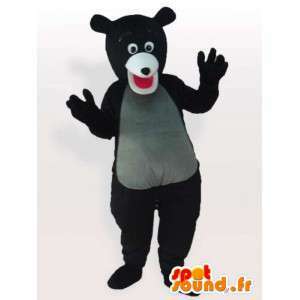 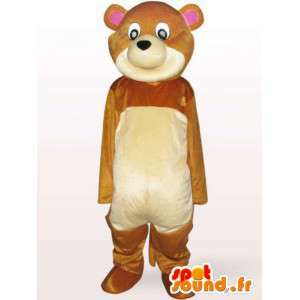 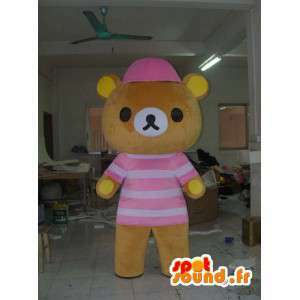 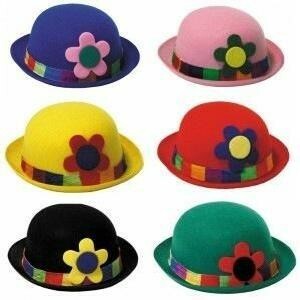 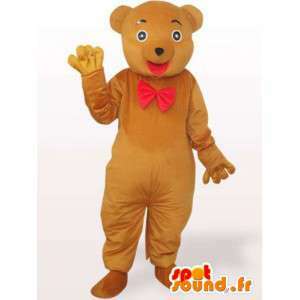 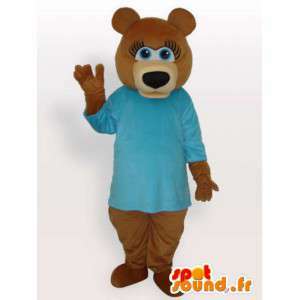 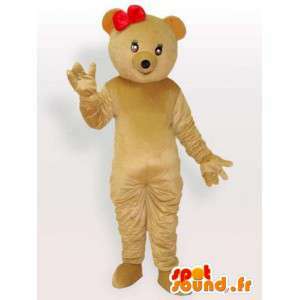 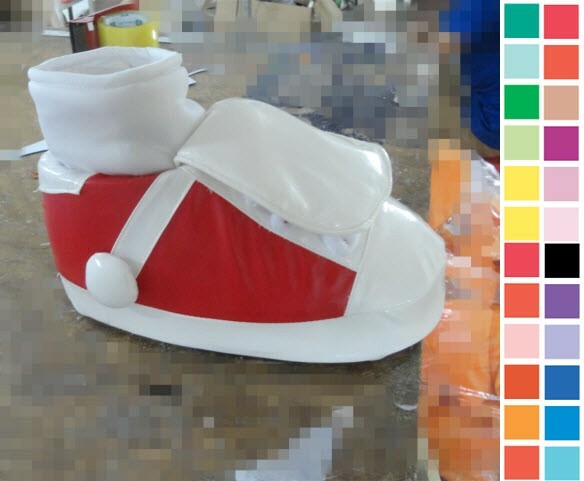 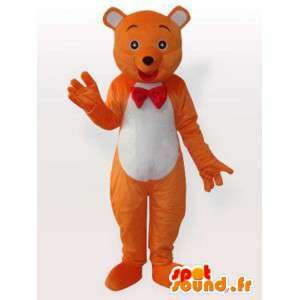 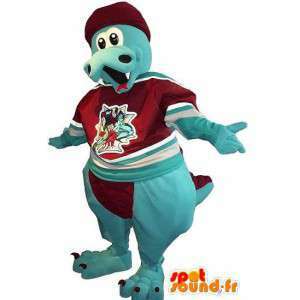 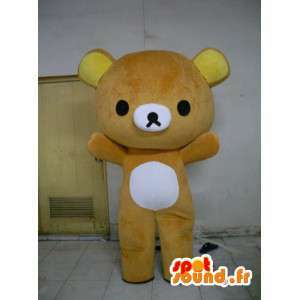 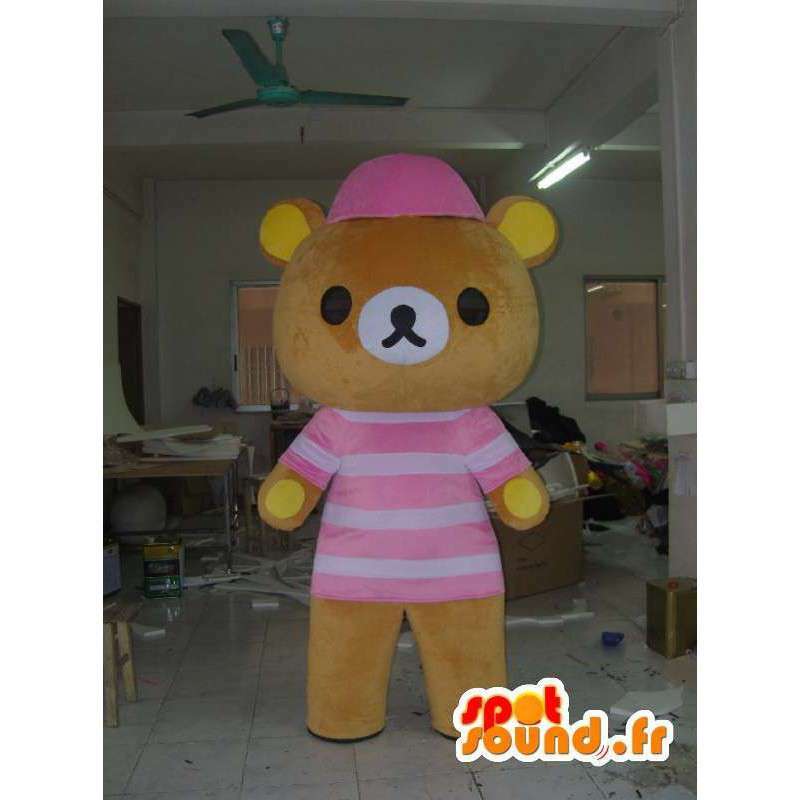 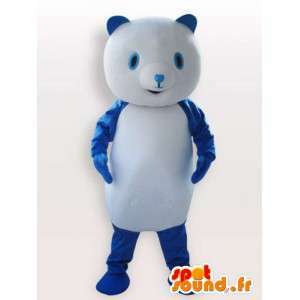 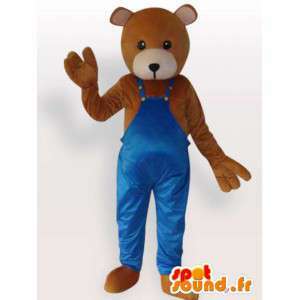 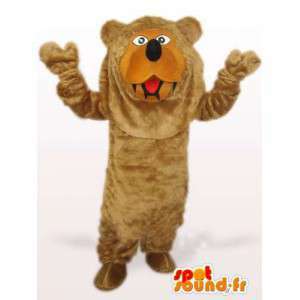 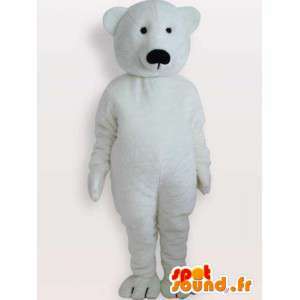 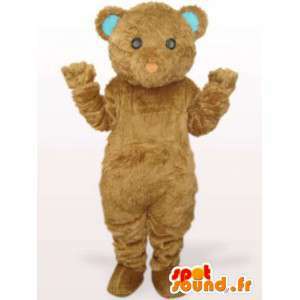 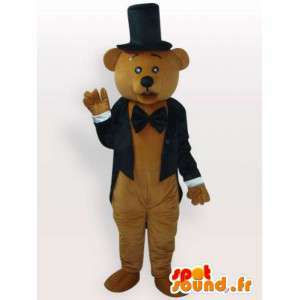 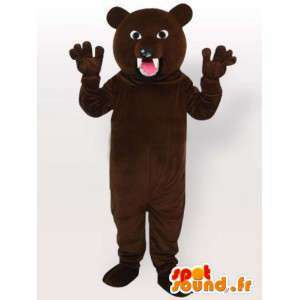 Costume Teddy bear dressed in a CAP, proposed for sale on our platform specialized in the field of event management. 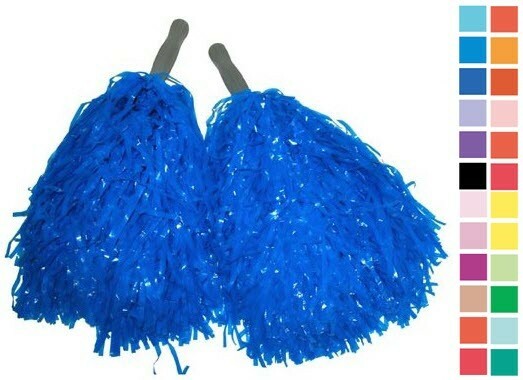 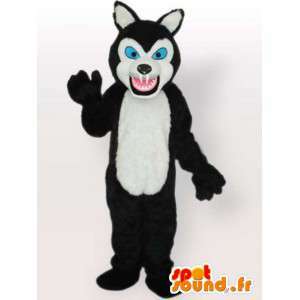 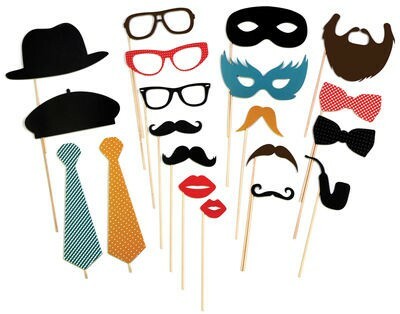 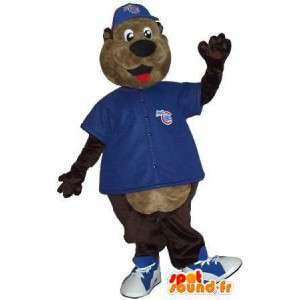 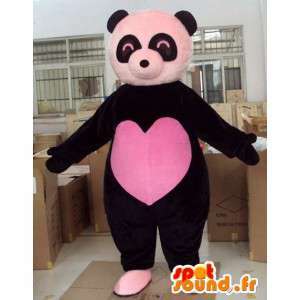 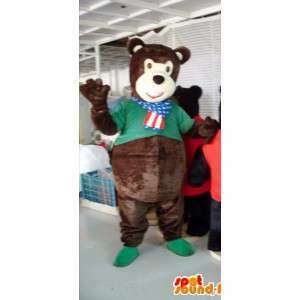 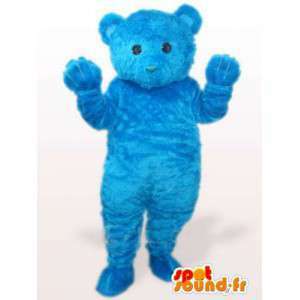 With our Teddy bear in disguise, organize festive events, sporting events or trade events. 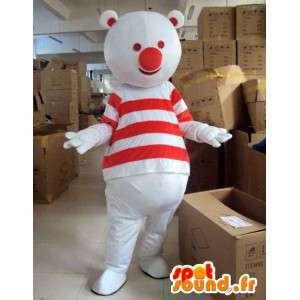 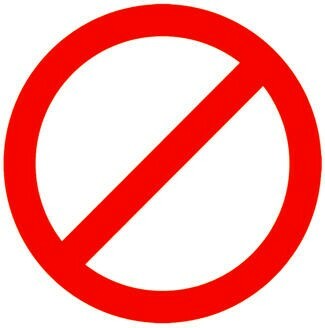 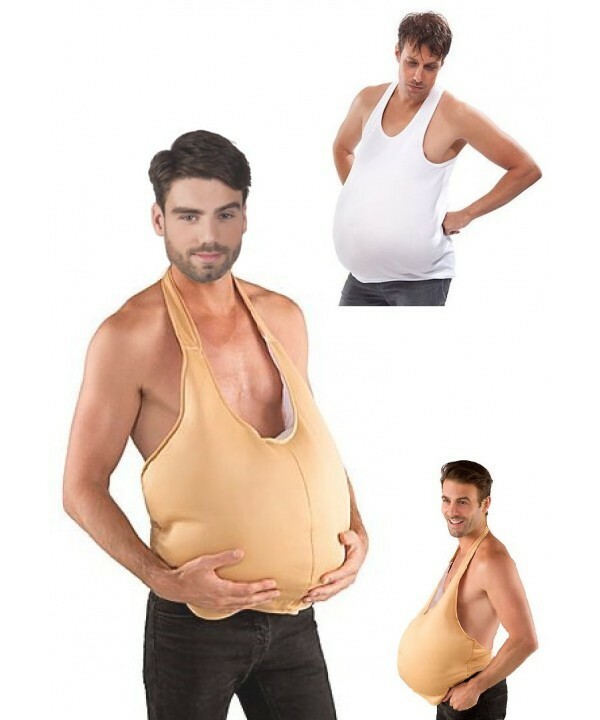 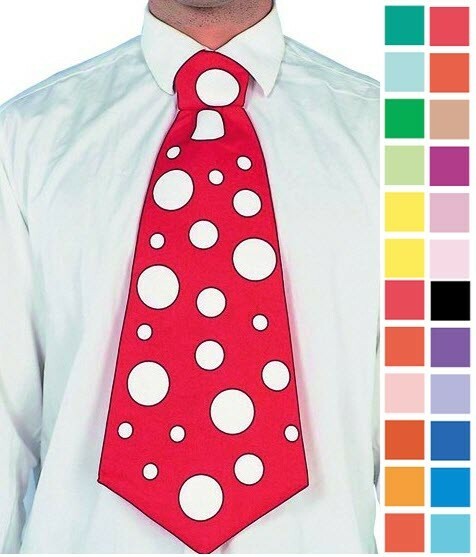 Available quickly, our mascot responds to CE safety standards. 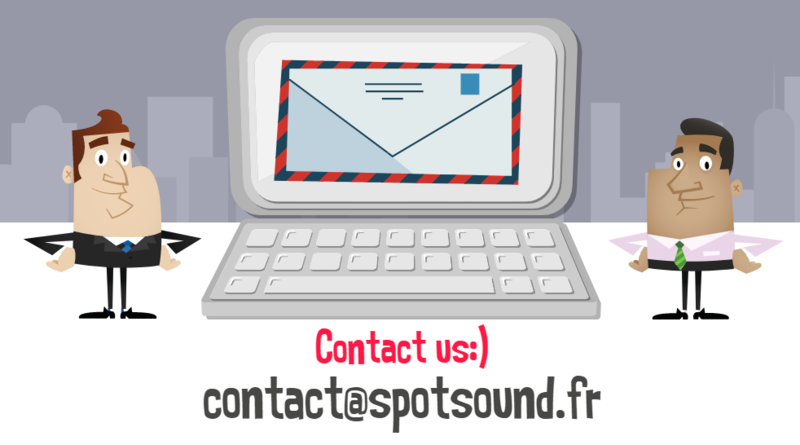 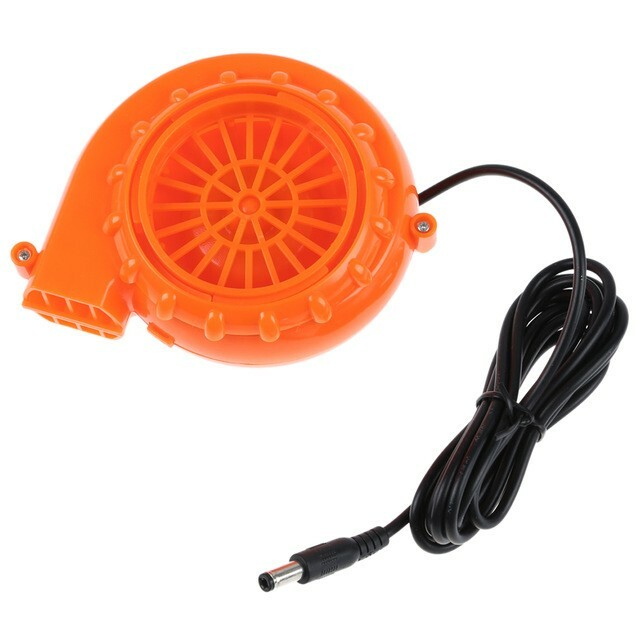 Contact our customer service online via mail or phone.